(32 cm), 154 pp., 533 plates. 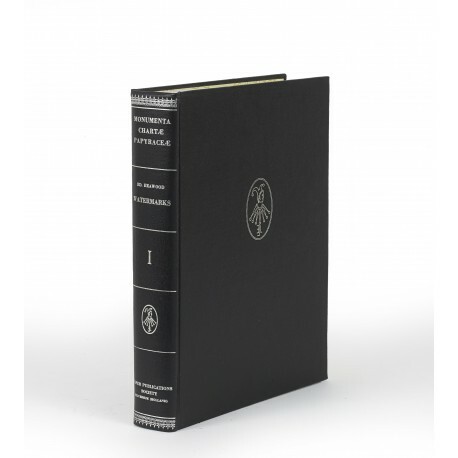 Publisher’s black cloth binding (no dust jacket issued). - Reproductions of 4078 watermarks. Offset reprint of the 1969 reprint (in turn an offset reprint, corrected but not revised, of the original of 1950). ¶ Fine, unmarked copy.